Jenn Viola began her martial arts journey at the Allegheny Shotokan Karate Club in 1997 as a top level student in the kickboxing program. Since then she has served nearly twenty years in the martial arts industry as a tournament director for Kumite Classic Entertainment (1999-present). 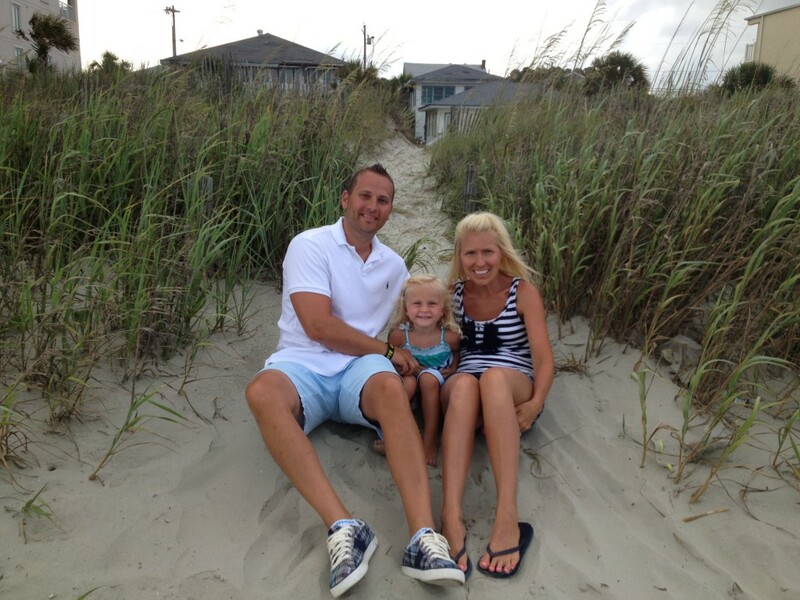 In 2011, Jenn founded and created the award winning 123 Mommy and Me. As a certified teacher, Jenn was eager to enroll her own daughter (see left) in a class that would help build social skills and at the same time offer a bonding experience. She was disappointed to learn that few options exist for children under the age of 3. Many friends and moms shared in this frustration and encouraged her to develop a new course to fill the void in the area. Through her vast experience 123 Mommy and Me was born… Social skills and self-confidence through music, movement and art. 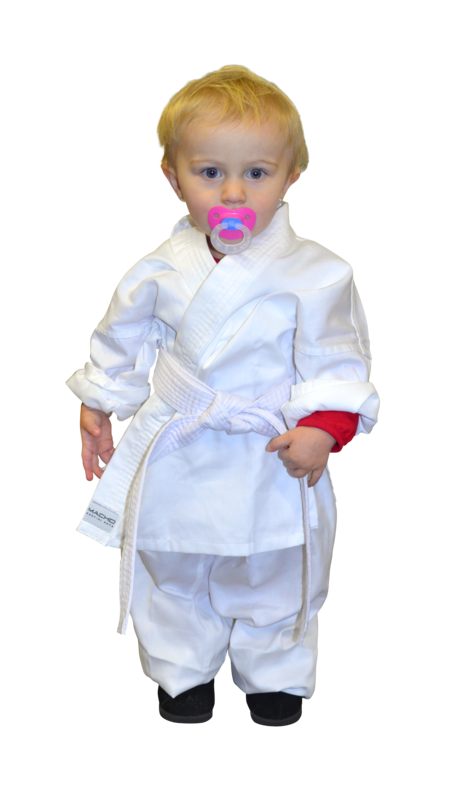 After years of success, Jenn and her husband Sensei Bill Viola Jr. decided to expand the concept to martial arts and Nursery Ninjas was born. The course has undergone extensive research and collaboration from many industry professionals. Jenn Viola, course director, holds a BA in Business from the University of Pittsburgh and Masters Degrees in Elementary Education from Indiana University of Pennsylvania. She has diverse background in working with children of all ages including special needs. She is certified to teach pre-school age children through the Nursery Ninja martial arts program, a unique course that emphasizes body control and balance. 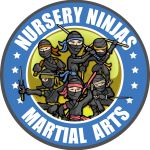 Jenn was also instrumental in the development of the specialized curriculum for the award winning Norwin Ninjas martial arts class in North Huntingdon. 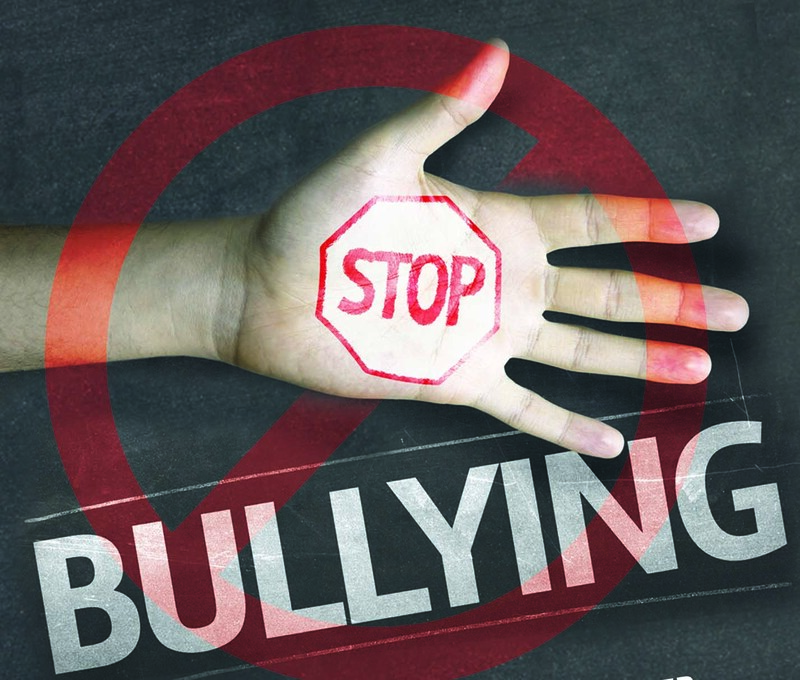 The courses focus on respect and character building while boosting both self-esteem and self-confidence. Her skills have lead her to teach numerous workshops and seminars for groups such as Kindercare. Through family bonding and communication exercises, you will not only enrich your life but feel closer to your baby or toddler. Let us help enhance your child’s cognitive development, improve their social skills, and have tons of fun along the way!